What activities do we offer schools? Climbing and abseiling in the morning followed by gorge walking in the afternoon. A great fun filled day and suitable for both primary and secondary schools. Many of our year 6 and year 9 groups come back year after year. 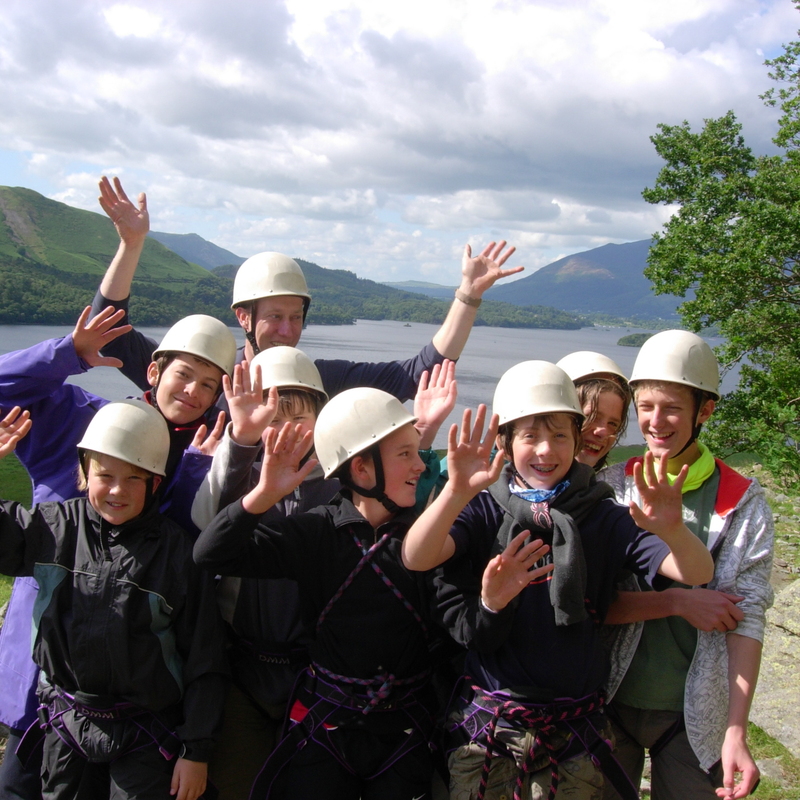 A mixture of canoeing, rafting, gorge walking, orienteering, climbing, abseiling. Each child picks two half day activities to make a full day session. A real winner and one of our best sellers. A full day mountain scrambling up Crinkle Ghyll followed by a walk around the Crinkles and back for ice creams at the Dungeon ghyll hotel. Suitable for year 9 upwards. A full day on Striding and Swirral edge. More ice creams at Glenridding. A mass ascent of Snowdon. Learning to lead climb in Borrowdale. Suitable for year 9 upwards. The Yorkshire 3 peaks challenge. Treking in Norway for 3 weeks. Weaseling and abseiling in the Peak district. Why should I bring my school with climb365? We have been working with schools for over 20 years and work hard to make our sessions fun and interesting for the pupils. Many of our schools repeat book with us and come back again and again. Both Stuart and Anna hold the MIC qualification which is the highest UK mountain qualification so we really know what we are talking about and can offer a wide range of activities safely. We try to be as flexible as possible and offer you the day that will suit your pupils. Please ring or email to discuss. We are Aala licensed. Where will the day take place? There are many different venues and it depends on what type of adventure activity you want. 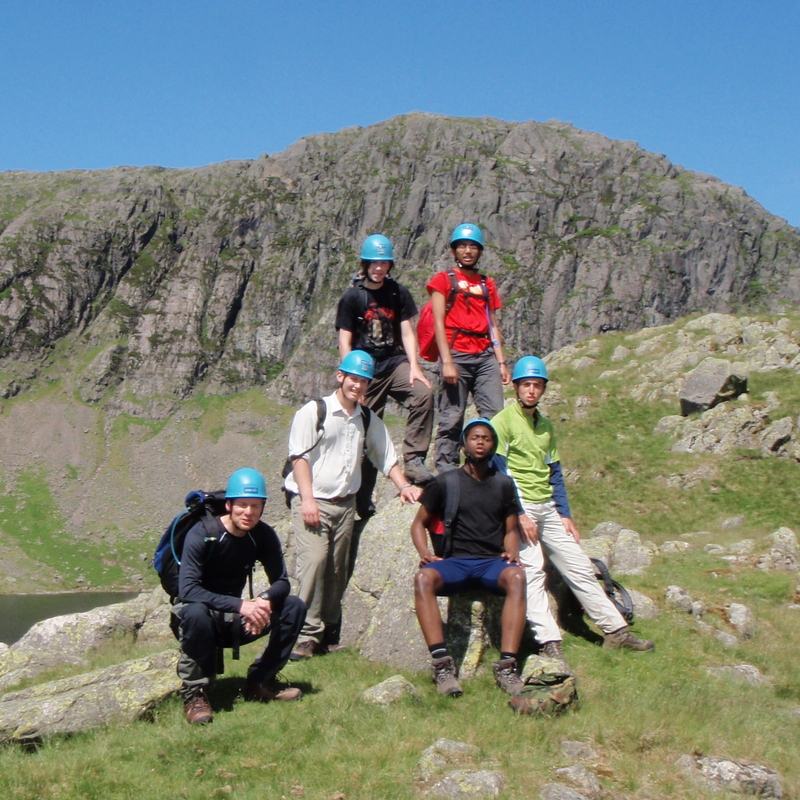 Full day sessions made up from half days often take place in Langdale. Ages suitable and other requirements? We are Aala licensed to work with under 18′s. Please discuss any special requirments your pupils may have and we will do our best to accommodate you. We provide all technical kit for the activities. All pupils will need a packed lunch for full day activities. 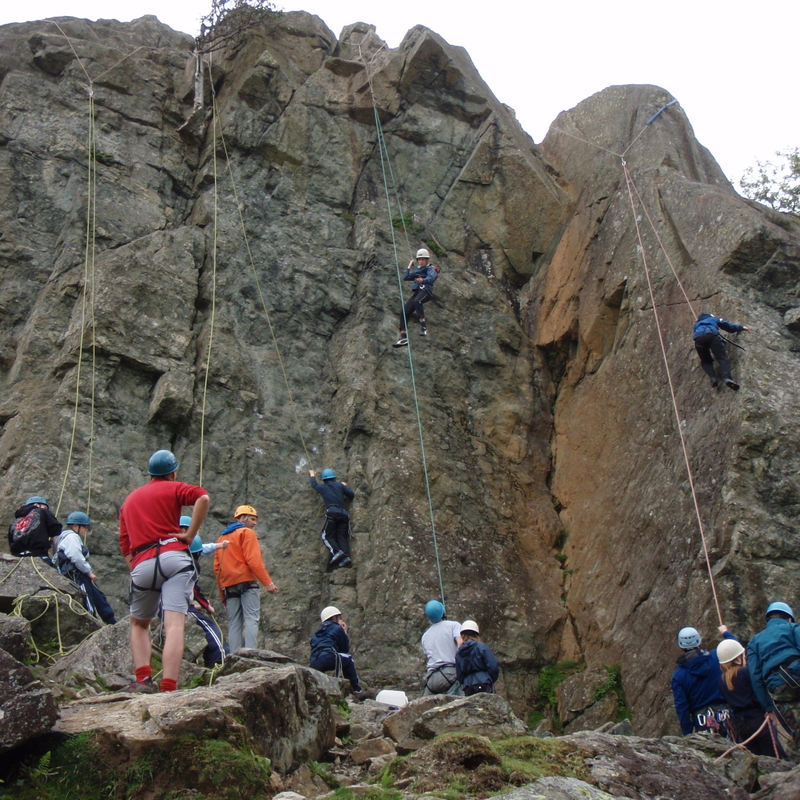 Pupils doing climbing and abseiling will need to wear trainers, long trousers and clothing appropriate to the weather. 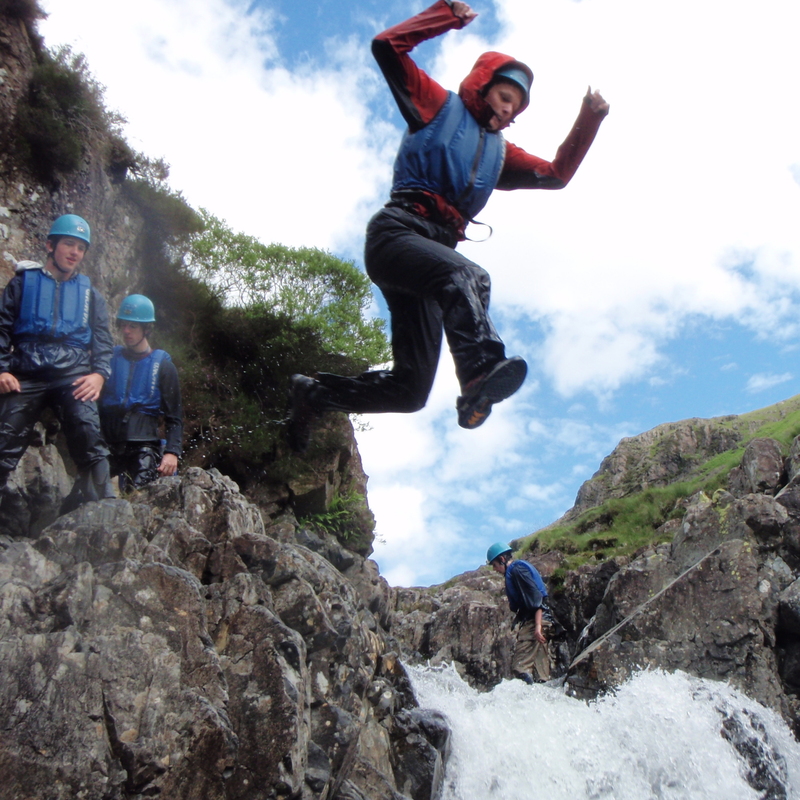 Pupils doing the half days sessions for ghyll scrambling, canoeing and rafting will need to wear jogging bottoms, long sleeved top and fleece jumper as well as waterproof trousers and tops and old trainers. They will need a full change of clothes and a towel. Pupils doing mountain scrambling will need to wear trainers, have a spare jumper and waterproofs in a rucksack, bring a drink and packed lunch. Please have a look at the other adventure activities.